Excellence in chapter membership development and National Honor Society membership development are recognized through the FMA Membership Development Awards. The National Office keeps track of all new memberships processed from 1 September to 30 August. Announcement of the awards is made at the beginning of the following fall semester (mid-September). 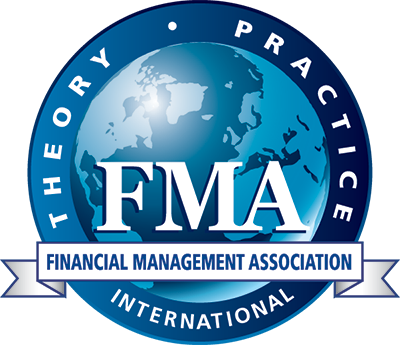 FMA is pleased to announce the Membership Award Winners for the 2015-2016 academic year. Collegiate FMA Chapters receiving this award have demonstrated excellence in the recruitment of new student members and National Honor Society members.